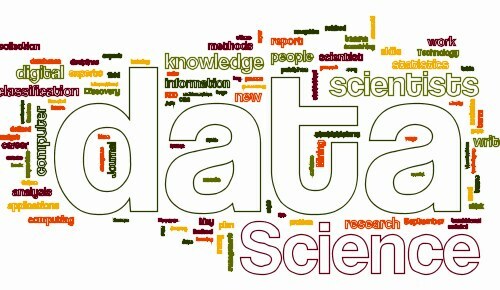 How much do you know about the big data technology? Are you aware of most probable future trends in big data analytics? These questions and many others have been covered in the Harvard course on data science. Here we present the review written by Natalia Konstantinova, an expert in information extraction and data analysis. The learner can find a very detailed description of the course in the syllabus. Students are expected to have prior programming experience and also understand basics of statistics. The main focus of this course is to teach students to deal with data (collect and prepare it), analyse the collected data and make useful predictions.